The warmer weather has well and truly arrived and as usually happens, I find myself craving lighter meals such as these delightful Dill and Smoked Salmon Frittatas. 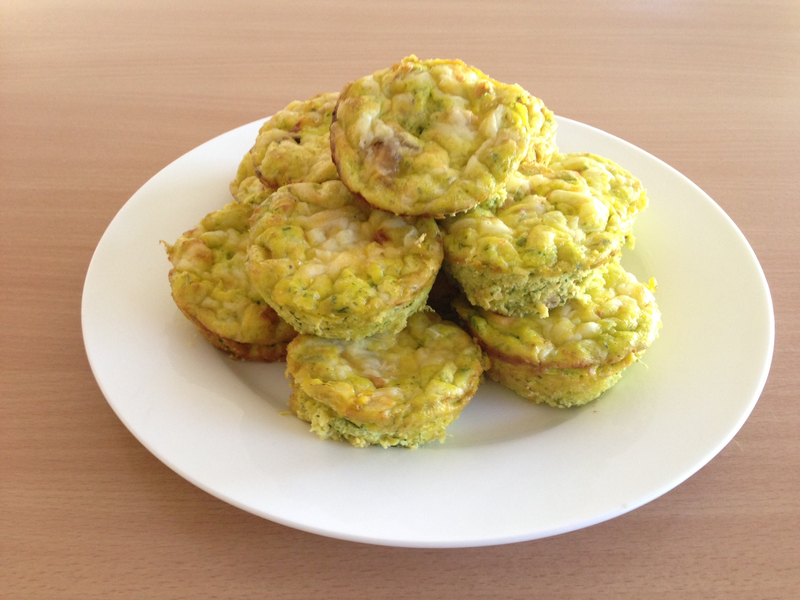 The basic recipe for these was given to me by my friend Kara who makes them as finger food, baked in mini muffin tins and topped with a small piece of salmon and dot of sour cream. And if you’re looking for a yummy and easy finger food option, I heartily recommend making them that way. But seeing as this blog is all about easy hospitality, I tried making these a little less labour intensive and with a view to serving as a main. The recipe that follows is Kara’s basic frittata recipe, but with a slightly different methodology. Make these ahead of time and freeze for quick lunches at home or for 6 people coming over for lunch – simply thaw gently and warm a little in a low set oven. Serve with a side salad and some crusty bread. The good thing about these little babies is they are the perfect thing to serve those on a sugar free and carb free diet (minus the side of bread) and they’re also gluten free. Making 12 regular muffin sized frittatas or 48 mini muffin sized hors d oeuvres, this easy, do-the-whole-thing-in-the-food-processor recipe will cost around $13, though less if you purchase the herbs at a green-grocer rather than the supermarket, and the ricotta from the deli rather than the fridge section. 1 x 415g can smoked salmon, drained with the majority of skin and bone removed. In a food processor, put in dill and chives and process until finely chopped. Add ricotta, eggs and cream and process again. Exchange the chopping for the grating blade and grate half a cups worth of parmesan onto the top of the mixture. Season the mixture with salt and pepper. Grease muffin trays well with spray oil and pour mixture in until 2/3 filled. Distribute salmon in chunks over the portions and top each with the remaining parmesan cheese. 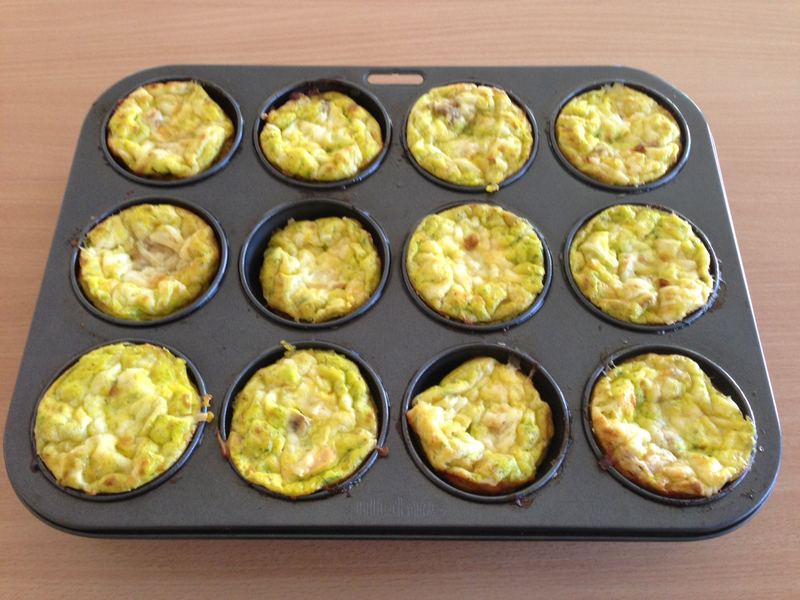 Bake at 160 degrees for 20 mins if using mini muffin tins. If using regular sized muffin tins, bake at same temperature for 20 mins, plus a further 5 with the oven cranked up as far as it can go. This cooks the frittatas further and allows them the brown on top.